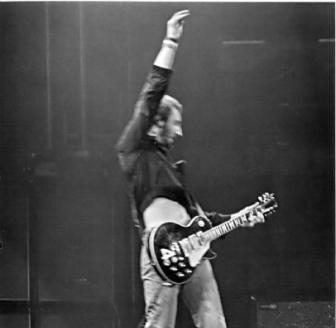 Pete Townsend was an early adopter. He went mobile in 1971. For others of us, it took a bit longer. That test was one of lots of easy tools I used before my DIY update of my WordPress site to a mobile-friendly theme. It’s not hard to find out page load speed, how your existing site looks on mobile devices and how you’re doing on other SEO factors. How I found out just how badly my WordPress site was performing on mobile. In addition to justifying that my site really needed updating, I wanted to gather analytics so I could compare Before/After site performance once my new site went live. But it’s always darkest before the dawn. Later in this series of posts I’ll compare these baselines to what happened when I updated my WordPress website to a responsive theme. If you need to persuade someone up the ladder that it’s time for a website rebuild, get some ammo from the reports above. If you’re embarking on a redesign, don’t wait to export analytics reports and take screenshots on your old site. You’ll want to do Before/After comparisons. And you don’t want to realize you should have after your old site is gone. Learn more—like how NOT to pick a great WordPress theme for consultants—by checking out my other posts in this series, Why Updating Your WordPress Site to Mobile Responsive Will Drive You Insane. Need help with marketing choices? Give us a holler.